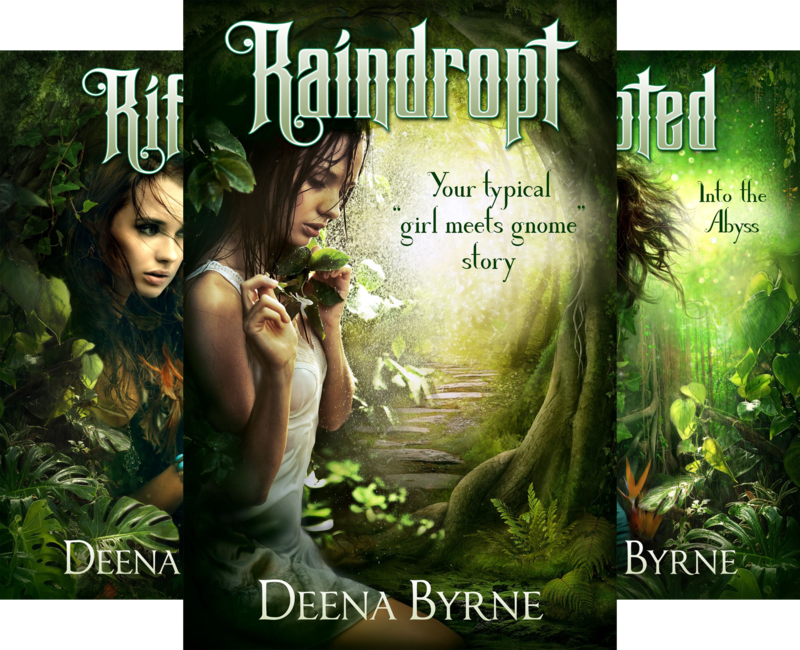 Buy the ebook versions of my Raindropt series at a sweet discount! Books 4 is available to buy as of the 16th of November 2017. Book 4, Roused, Above the Fray, is available for sale as of November 16!